Many people are simply clueless when it comes to their doors, which is why they end up paying a lot of money to get their door fixed properly. We know the garages better than anyone else and have a team of capable professionals who can solve any door problem within minutes. We only carry the best brands and offer the best prices for our services in the industry today, which is the main reason why we are regarded as the leading overhead door provider. You will be amazed at how fast our team of technicians will come to your rescue. Our technicians at 1st Choice Garage Doors & Service will never leave you unsatisfied or disappointed. We will always perform your repair or replacement diligently and proficiently. We look forward to providing you with reliable and quality services that will make you feel like part of the family. 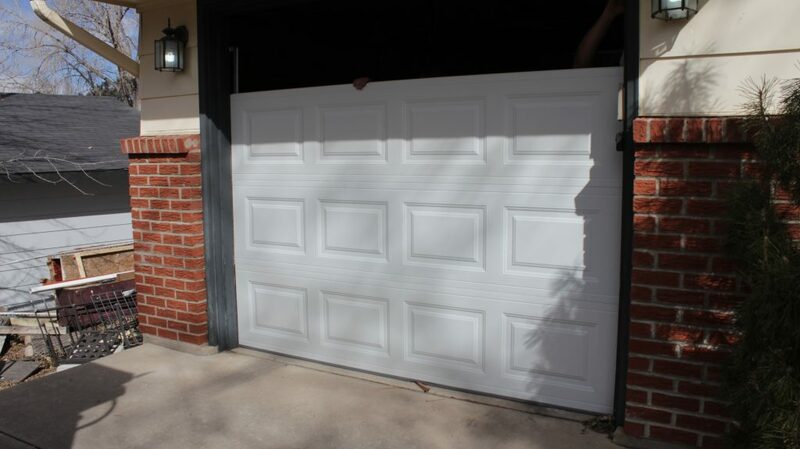 1st Choice Garage Doors offers residential and commercial overhead door repair service. We are insured, locally owned and operated. Being a locally family owned business lets us focus on our ethics and professionalism. We believe in attentive customer service with detailed attention to our overhead 24/365 garage door repair services in Aurora. We specialize in performing high-quality residential installations and repairs. We also service commercial overhead doors & openers. 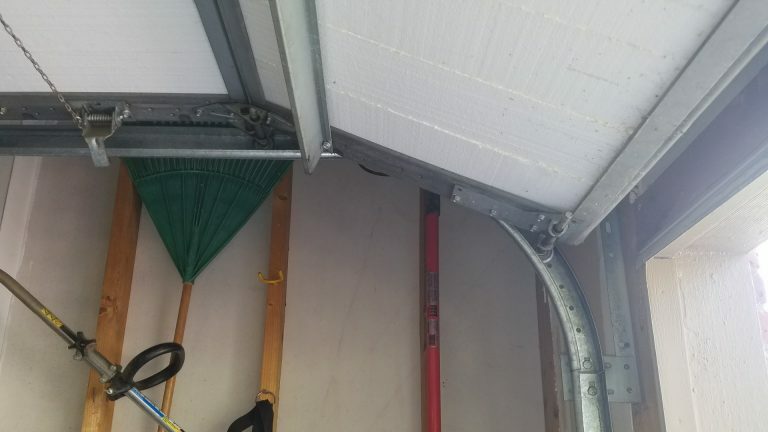 Call 720-645-9178 for overhead door repairs, installations, and maintenance services in the Aurora area. We are a family owned and operated company that serves Aurora, Colorado Springs, Pueblo, Monument, Castle Rock and other surrounding areas. We are also registered with the Better Business Bureau (BBB) and have an A+ Rating. We appreciate your business and look forward in serving you today and years to come. We will not deceive our customers by offering a free service call or discount coupons or gimmicks just to gain your business then increase the cost of our services. We pride ourselves in offering equal and honest pricing to everyone. Our goal is to earn your referrals by providing great service. We have over 200 true positive reviews on the internet. Where ever we could be found, we make it possible for our customer to leave a comment. We are in Aurora and we repair all makes of doors and door openers. We replace broken springs, cables, tracks and door sections. We repair derailed doors and tune them up to operate quietly. We work on just about all brands, makes, and models of door openers. We are familiar with systems like Liftmaster, Chamberlain, Linear, Genie, Sears, and much more. 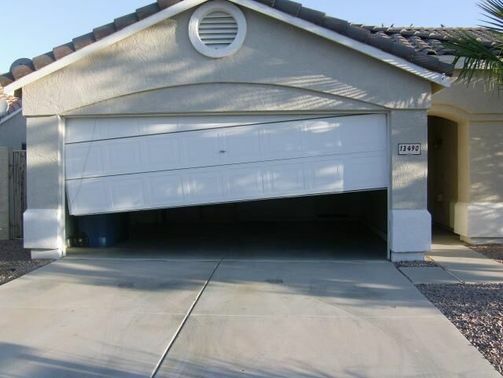 If you need garage door repairs in Aurora, then you have come to just the right place! Our expert repair service is perfect for every kind of door repair. We have proudly served businesses and houses in Aurora since we started, and we are proud of the reputation we have built. At Aurora Garage Door Repair you will receive the finest customer services and the best overhead door services available. So many of our customers have become loyal customers for life. Once you have experienced the ease and efficiency of our door repairs, you won’t need to look for a maintenance and repair in Aurora ever again. 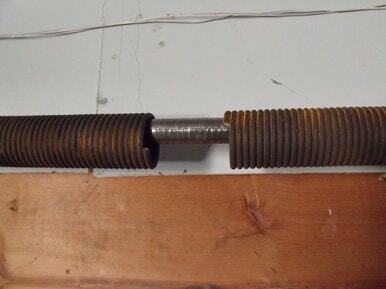 If you need a door repair on a broken door spring, our experts will take care of that quickly and painlessly. If all you need is simple door maintenance or need help knowing how to install a door opener, we take care of that as well. There is nothing more important to us than our customer service. So when you call, we will work hard to meet all of the needs of your door. There is no doubt that we can handle any repairs that you might need. When you call Aurora Garage Door Repair, we will send a technician to you to assess any issues with your door. Our technicians will then be able to give you an estimate on your garage door cost and get to work. Your maintenance issue will be solved quickly and effectively. The technicians we send out to the field have the best parts, training, and expertise to take care of your repairs. No matter what your issue was, when we are done your door will seem brand new again! Whether you are dealing with a minor issue or need an emergency repair, give us a call today so that your issues are a thing of the past. We have technicians that are ready to take care of all of your needs right away. Give Aurora Garage Door Repair a call and experience the beauty of having a highly functioning door again! What are the Benefits of Garage Door Maintenance? Depending on your individual maintenance needs for your garage door you may want quarterly, annually or some other form of regularly scheduled maintenance. Call us today to find out what plans we can offer to keep your hardware working at its best. Hire repairing for doors and let us keep your business running efficiently. We provide the expertise for any commercial repair and service. The options that we provide through quality technicians and experience with all door types sets us apart. There is no better company for your needs in Aurora. Give us a call today so that we can get to work on your door. We are ready to send a technician out to diagnose and fix it right away! Our pricing is the lowest you'll find in Aurora. We have relationships with all major suppliers. If there is an overhead or roll-up door you want, we can get it for you at the best price possible. If you need garage door installation in Aurora, 1st Choice GDS offers exceptional service and unbeatable prices. 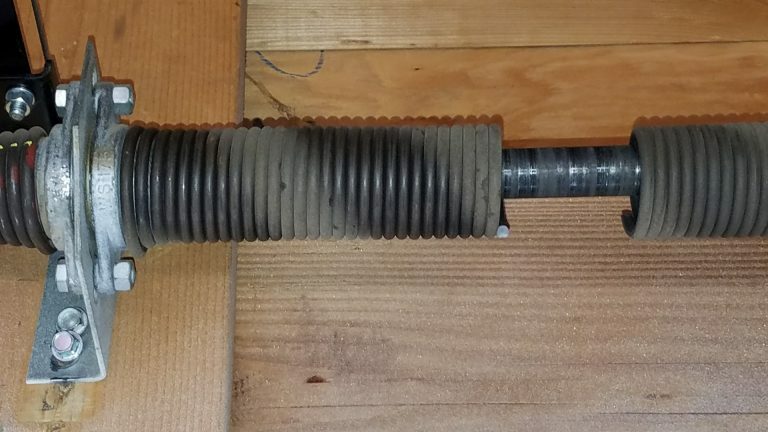 A torsion spring counterbalance system consists of one or two tightly wound up springs on a steel shaft with cable drums at both ends. The entire apparatus mounts on the header wall above the door and has three supports: a center bearing plate with a steel or nylon bearing and two end bearing plates at both ends. The springs themselves consist of the steel wire with a stationary cone at one end and a winding cone at the other end. The stationary cone is attached to the center bearing plate. The winding cone consists of holes every 90 degrees for winding the springs and two set screws to secure the springs to the shaft. Steel counterbalance cables run from the roller brackets at the bottom corners of the door to a notch in the cable drums. When the door is raised, the springs unwind and the stored tension lifts the door by turning the shaft, thus turning the cable drums, wrapping the cables around the grooves on the cable drums. When the door is lowered, the cables unwrap from the drums and the springs are rewound to full tension. Invest Wisely in Aurora Overhaed for your home or business with top quality selections from 1st Choice Garage Doors. If you want options with your fix, you’ve found the right company. Since we also offer the affordable repair Aurora home owners often prefer, you won’t have to worry about stretching your budget when calling on us for repairs either. Why Go With 1st Choice Garage Doors? Is it time for a new door for your Aurora home or business or a first-time installation? 1st Choice Garage Doors offers an extensive selection of doors in various colors, styles, and designs for your consideration. While our technicians can install an entirely new garage door with all related hardware, we can also help you choose a new opener if that’s the only thing that needs updated. If you need some help choosing from our large selection, we’ll gladly direct you towards a choice that’s right for your needs, preferences, and budget. There are four basic types. Some will swing out or upwhile others will either roll up or slide to the side. Overhead doors are the kind that’t often preferred by homeowners while businesses tend to appreciate the added convenience of roll-up doors. Arrive promptly with all necessary supplies and equipment to complete installation as quickly and efficiently as possible. Theft, Storm and Wind Damage, and even accidental damage can affect the look and performance of the rotor functions of the door. No matter what’s going on with it, the trained local technicians at 1st Choice Garage Doors will size up the situation and offer a solution that’s both sensible and budget-pleasing.